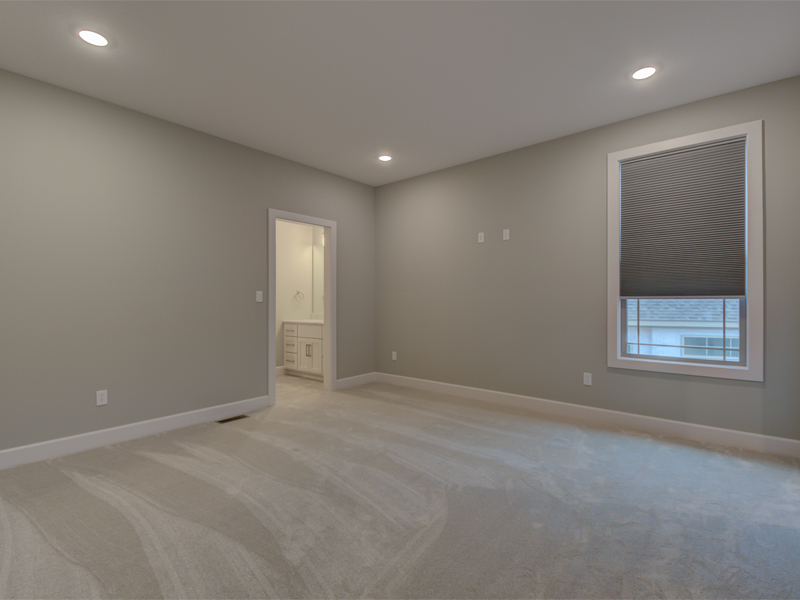 Custom New Home — Girard Homes: Helping you Build the Home Of Your Dreams, Today! 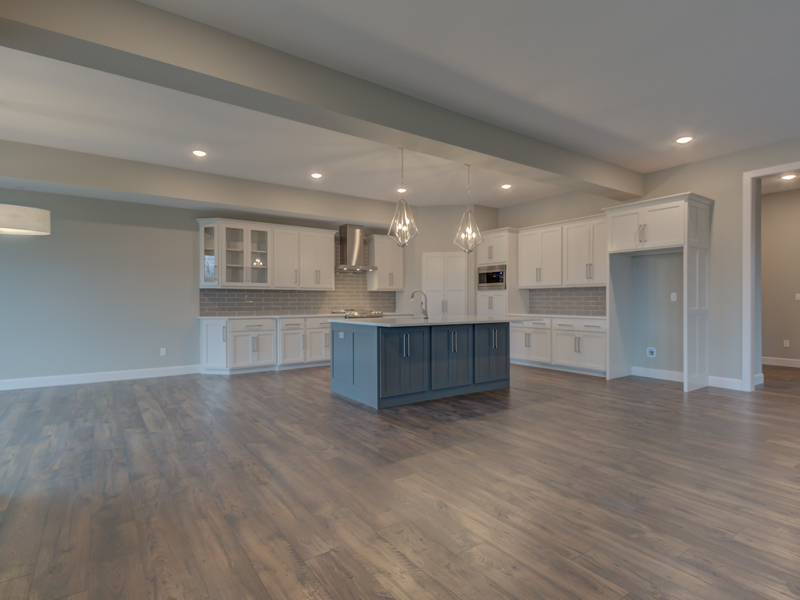 View photos of this beautifully finished custom new home located in the community of Copperstone in Columbia, Missouri. This residence was built off of a custom floor plan designed with our clients to perfectly fit their lifestyle needs. 4,541 Sq. ft. of living on the main level. This beautiful custom home was built in the Copperstone community. The home was completed in the Spring of 2019.